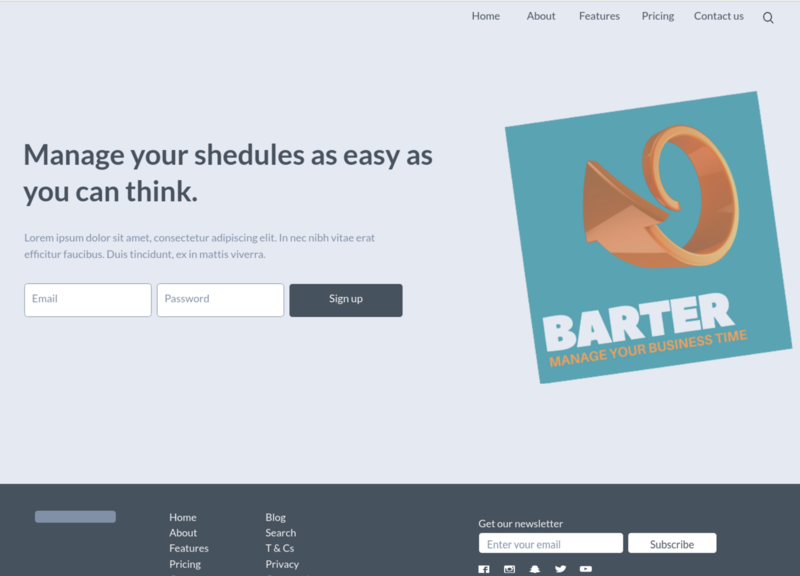 BarterAPP try to simplify the way that you or your boss manage your business time. 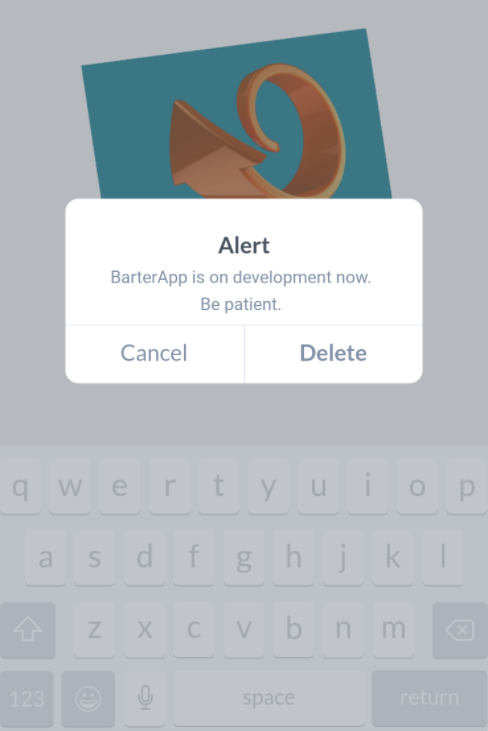 Discover what BarterApp can do for your company! It was so hard to keep track of it all this your perfect tool. 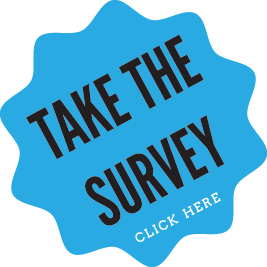 Do you wanna change with us? © 2017 BarterApp. All Rights Reserved.